We offer different package options, at different price points, to design your garden. Deliverables: Matched with a designer, we put together board of unique ideas and inspiration based on your specific criteria. 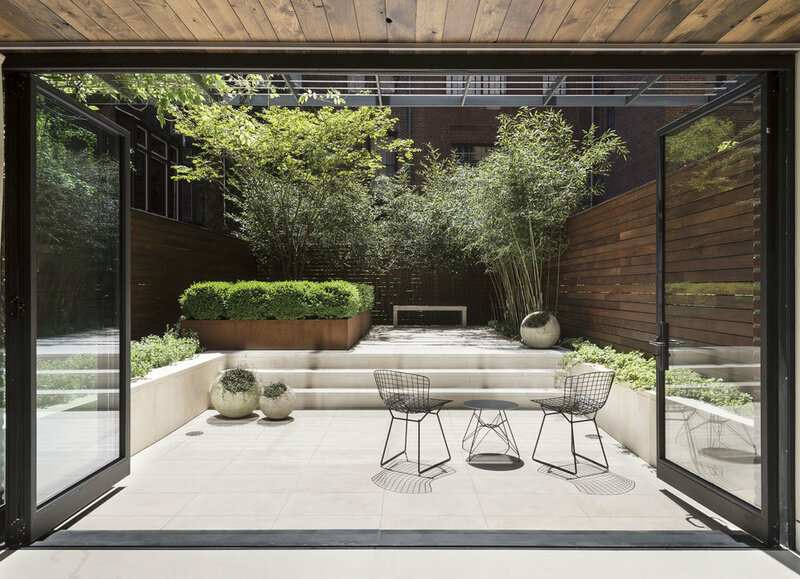 Deliverables: Matched with a designer, we design a plan that responds to your specific needs for your garden space, including measurements and plants. 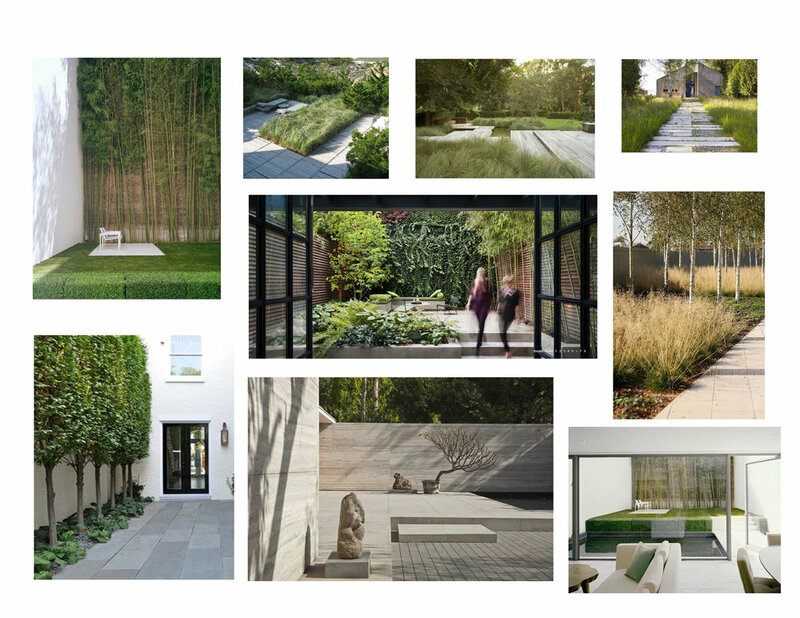 There are many different types of gardens based on context and style. In order to to make assembling your garden easier, we have put together DIY lists of elements to shop for your specific garden type. Choose your DIY garden look, and visit our design packages section for a consultation or plan. 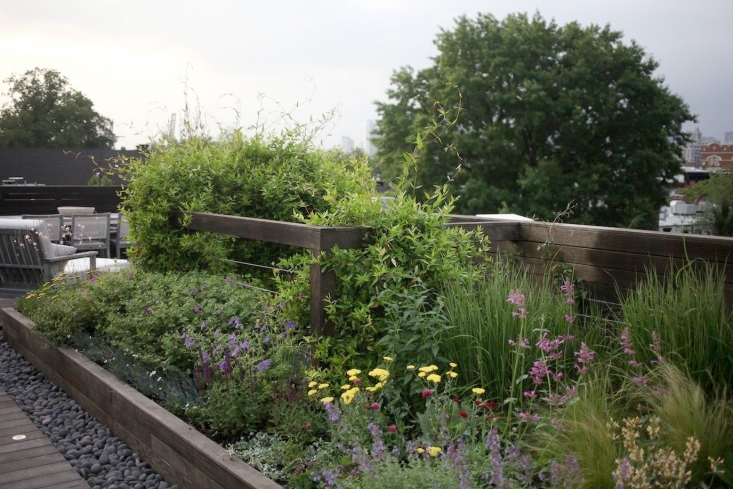 Rooftop gardens are highly exposed and generally sunny and windy. Click here to find elements suited to build a garden in the sky. Maybe you are looking for less manicured garden that is leaning a bit more on the wild side? If so, Click here for our selections that can take you in that direction. We have weeded through the web and assembled a highly curated collection of tried-and true-elements for your garden, from outdoor furniture to lighting, as well as plants and some harder to find products. Shop our collection, and please feel free to email us to let us know what you think of these products at design@landstylist.com.